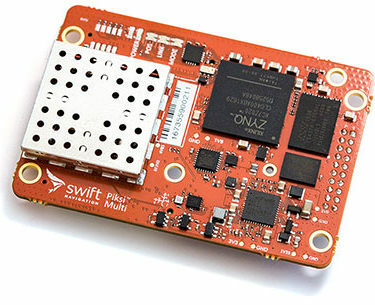 The Piksi Multi from Swift Navigation features a powerful Xilinx Zynq processor with an FPGA and dual-core ARM Cortex A9 processors. It uses real-time kinematics (RTK) technology to provide location solutions that are 100 times more accurate than traditional GPS. The Piksi Multi boasts faster start times, as well as faster reacquisition, critical to robotic systems. 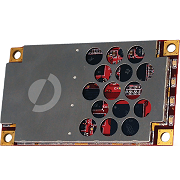 The Piksi™ Multi from Swift Navigation is a dual-frequency, multi-band, multi-constellation centimeter-accurate GNSS with up to 20 Hz solution rate. Piksi Multi supports GPS L1/L2 and is hardware-ready for simultaneous reception of GLONASS, BeiDou and Galileo. 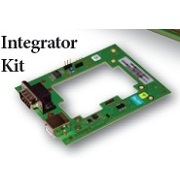 The Piksi Multi from Swift Navigation can be purchased through Blue Planet Geomatics. If you have any questions about this device, please feel free to get in touch with us by completing the Request Pricing Form.